To Let | Lingdale, AVON COURT - Leasehold Apartment, 2 bedroom/s with 1 reception room/s. - Robson Carter Estate Agents - Saltburn, Redcar, Brotton, Skelton, Marske - Thinking of moving? Think Pink! Robson Carter - Think Pink Advertising Banner. 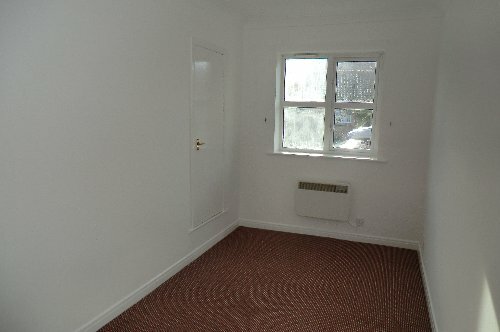 Leasehold Apartment, 2 bedroom/s with 1 reception room/s. 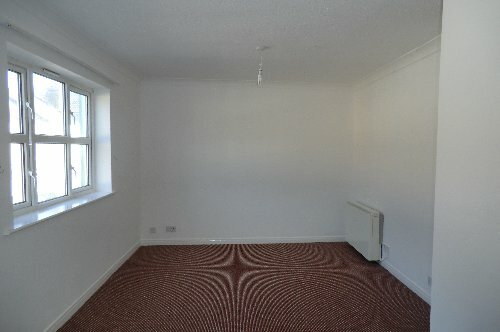 2 BEDROOM 1ST FLOOR FLAT OFFERED TO LET WITH COUNCIL TAX INCLUDED IN THE MONTHLY RENTAL PRICE. Entrance through UPVC door with stairs leading to the first floor. Double glazed window and doors leading off to reception rooms 1x new storage heater and "Envirovent Dehumidifier" installed, which draws humid air out and warms incoming air. 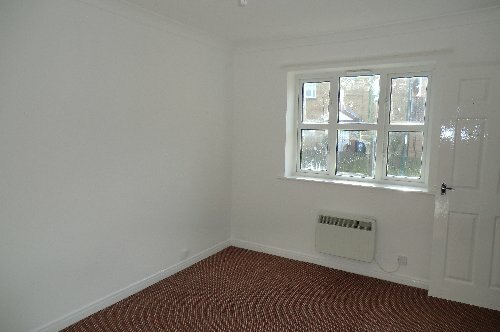 Situated to the front of the property with X2 double glazed windows, X2 new storage heaters and ceiling coving. Fitted with a range of wall and base units, new oven and hob. 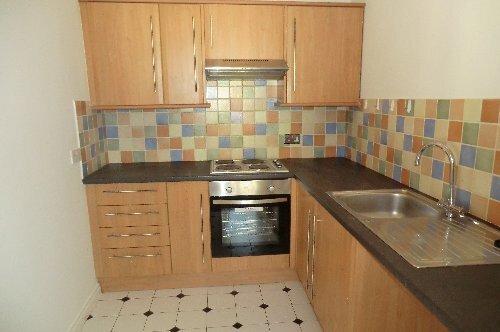 Stainless steel sink with mixer tap and drainer, space for fridge/freezer and plumbing for washer. 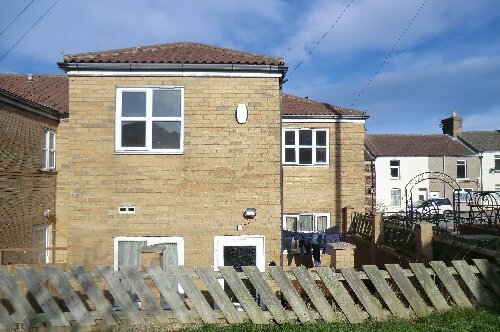 Large double bedroom to the rear of the property with double glazed window and air fan heater with built in timer. 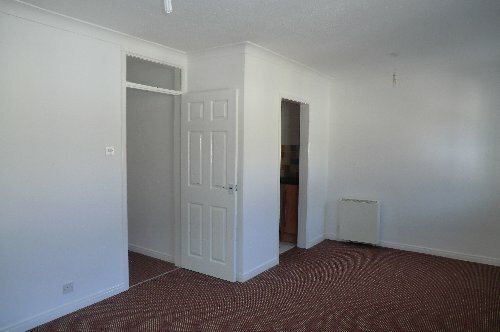 Double bedroom to the rear with built in storage cupboard, double glazed window and air fan heater with built in timer. Modern white suite consisting of low level WC, pedestal wash hand basin and bath with electric shower over. 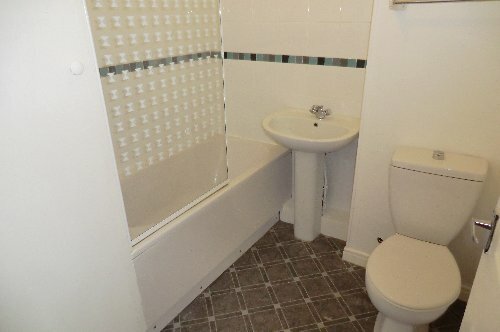 Built in storage cupboard, part tiled walls and vinyl flooring. Please click a thumbnail for a full size image. In accordance with the 1991 Property Misdescriptions Act the information provided on the RobsonCarter Estate Agency website is produced in good faith and as a general guide, not a statement of fact. Specifically any area measurements or distances relating to a property and/or room are given as a guide only and are not precise. If such details are fundamental to a purchase or tenancy, then the purchaser or tenant must take their own measurements. Tenants, owners and occupiers should not assume that a survey of the services, appliances or fittings have been made or that any services, appliances or fittings have been tested - no warranty is given or implied as to their serviceability. Any purchaser, tenant or occupier should consult and/or obtain verification from a Solicitor and/or surveyor. In addition all services including the electric circuit and heating appliances should be serviced and/or tested by an appropriately qualified tradesperson.